Clear Day Toner is an all natural, botanical solution, intelligently formulated to clear breakouts and balance skin. Clear Day Toner is an all natural, balancing botanical solution, intelligently formulated to clear breakouts and balance skin. Clear Day Toner is made with witch hazel, organic aloe, and a synergistic blend of premium organic botanical oils. This hydrating and nourishing toner is designed to purify, calm, balance, regenerate & revitalize your skin. Witch Hazel is a natural astringent produced from the leaves and bark of the North American Witch Hazel shrub. As an astringent it constricts the pores, reducing their appearance. It also reduces inflammation and redness from blemishes as it speeds up healing time. It is a wonderful remedy for a variety of skin conditions because it is a natural antioxidant and anti-inflammatory, meaning it helps protect against inflammation and cellular damage. 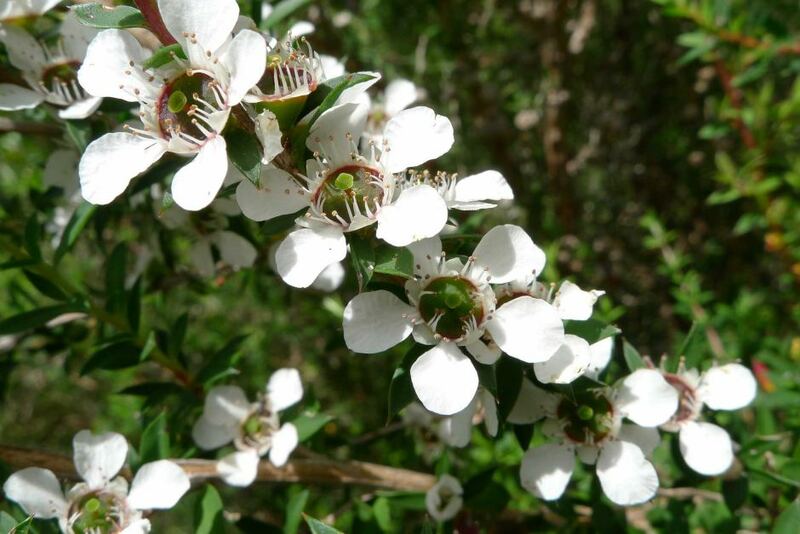 Tea Tree & Niaouli Essential oils are different varieties of the Melaleuca plant. Both are valuable for helping to prevent and clear up skin irritations and blemishes due to their powerful antiseptic qualities. These oils are also helpful at diminishing the appearance of scars resulting from acne breakouts. Combined the oils have a synergistic effect in the prevention and treatment of acne breakouts. After cleansing, apply to Clear Day Toner to face, neck, and chin with a cotton ball or cosmetic round and allow to soak into skin. The toner will balance the ph of the skin while tightening pores. This product works best when used in combination with our Clear Day Cleanser, Clear Day Serum and Bright Eyes Beauty Balm. To purchase the Clear Day Skincare Package, click here.